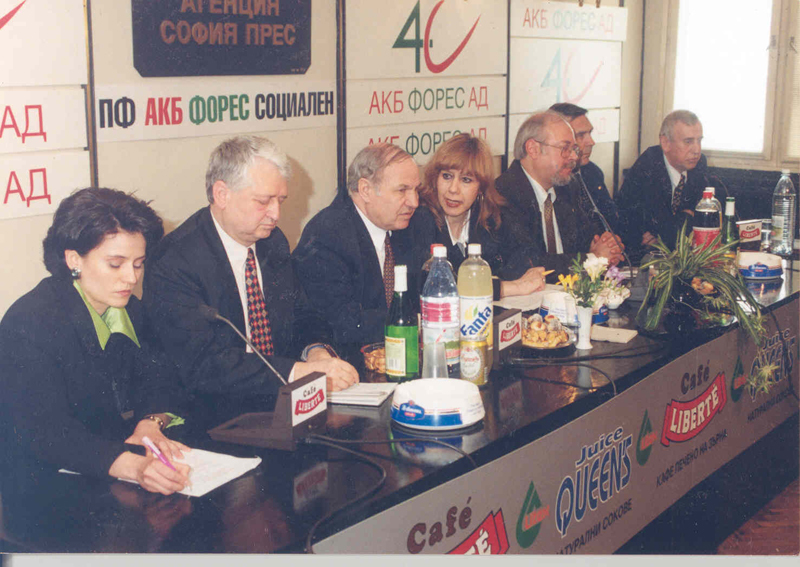 1.Press conference of “Antidot” with the participation of vice-president Todor Kavaldgiev and D-r Konstantin Trenchev, president of “Podkrepa”. 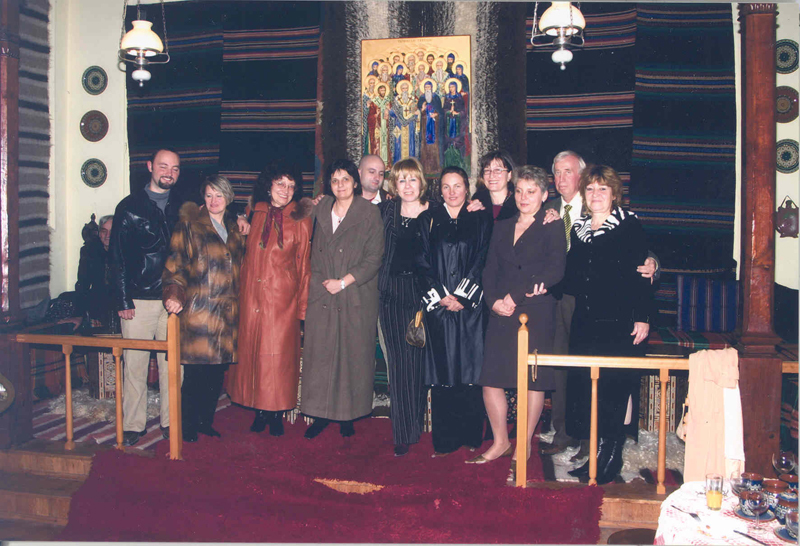 2.The “Antidot” team with friends and co-workers at the 10-th anniversary of the foundation. 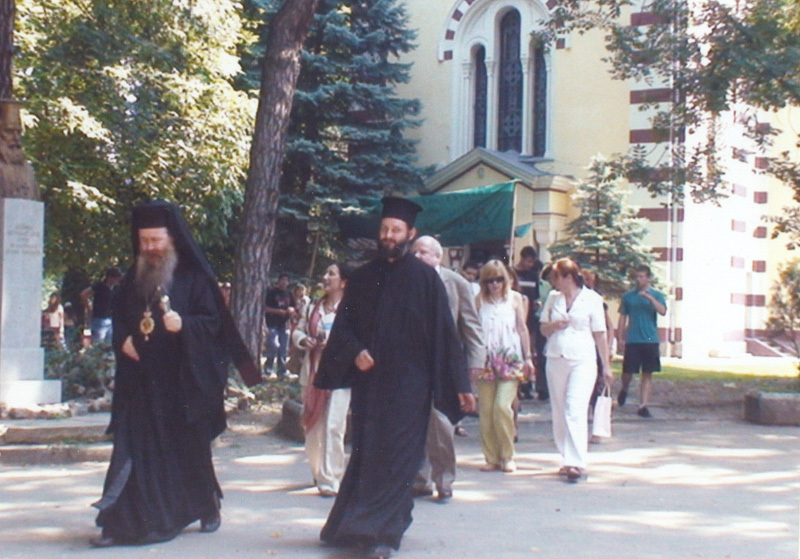 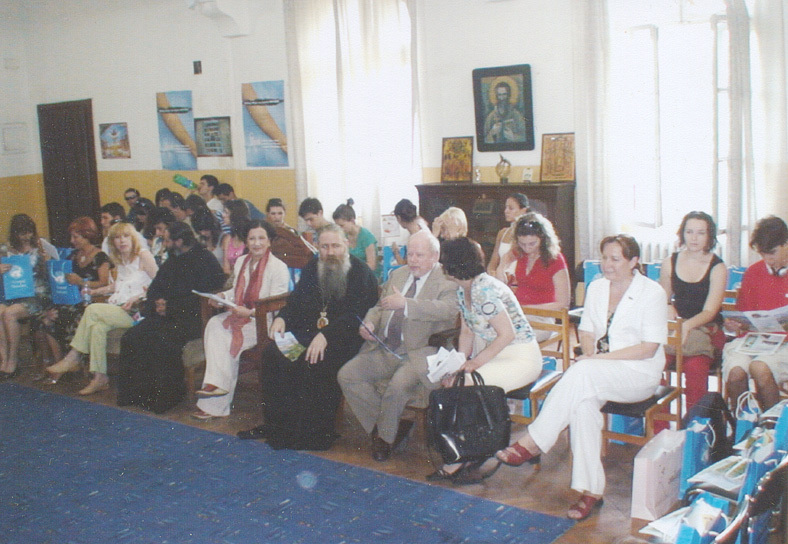 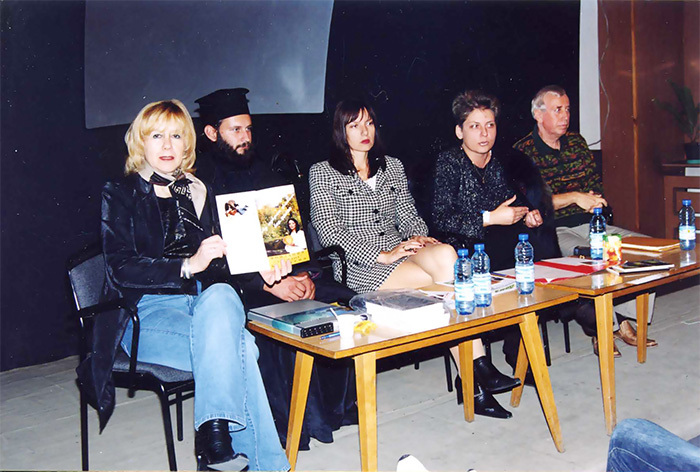 3.In “St.Ivan Rilski” church at the tenth anniversary of “Antidot”. 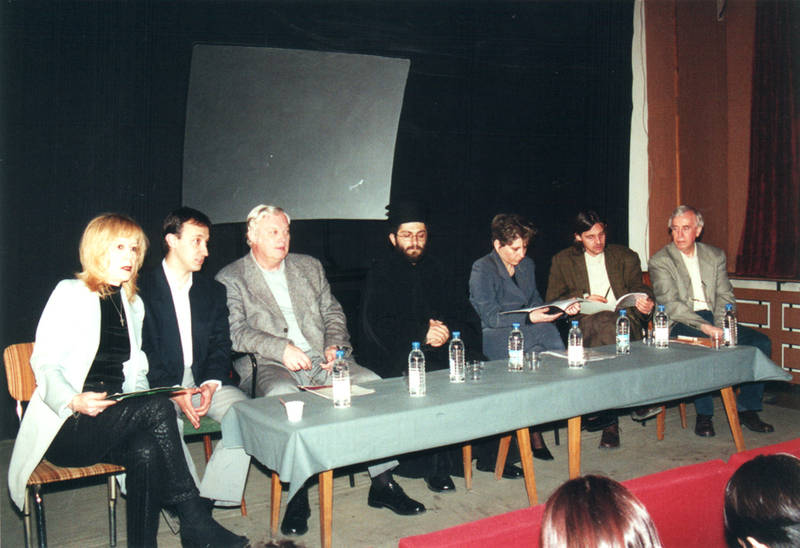 6.The team of “Antidot” at seminar. 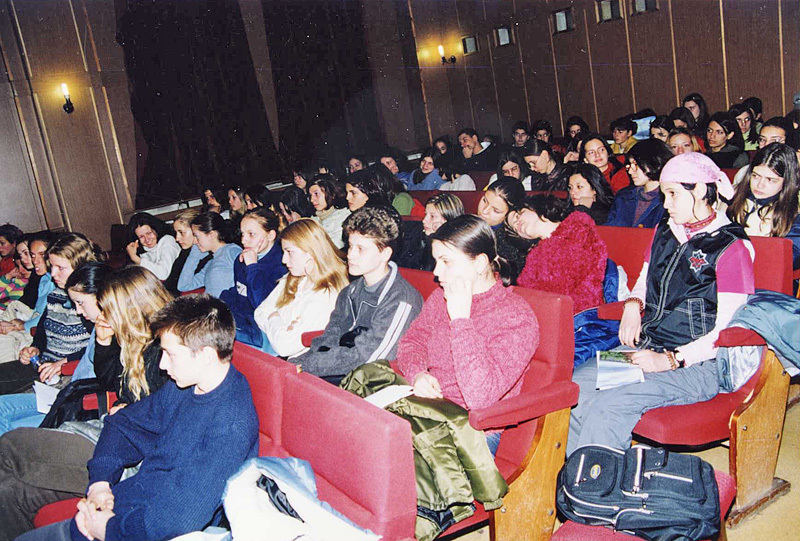 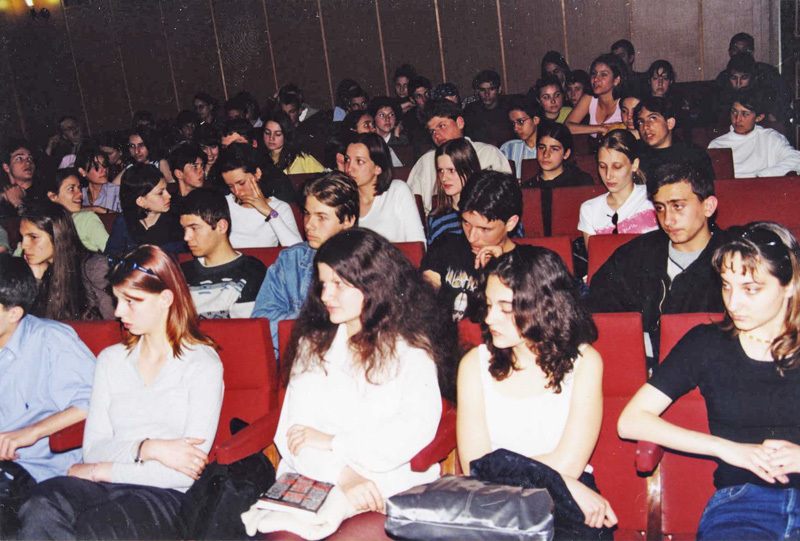 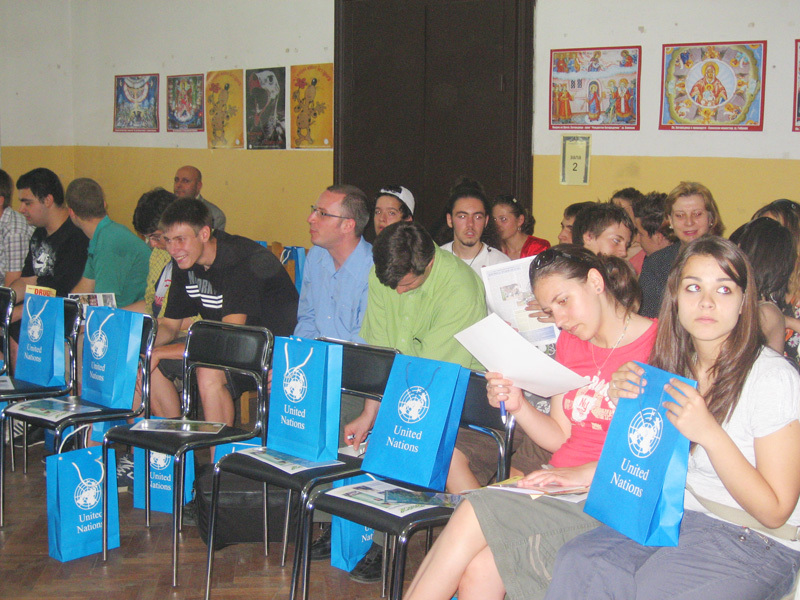 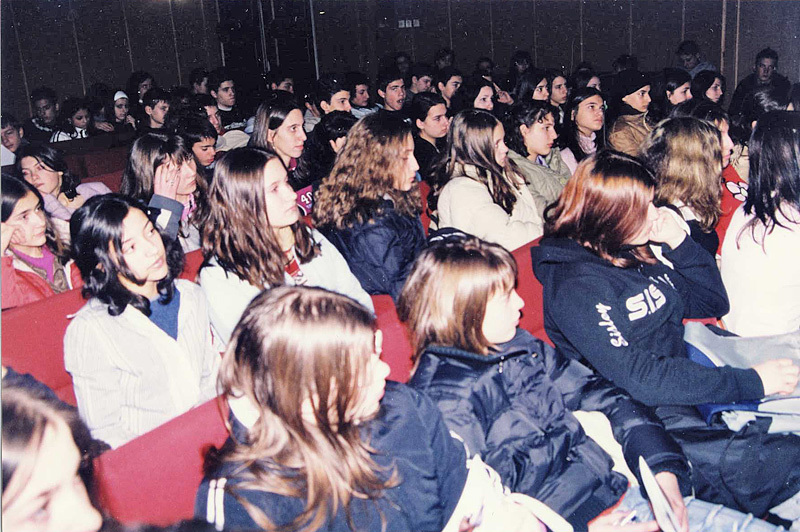 7.Students at seminar with “Antidot” in the Ministry of interior museum. 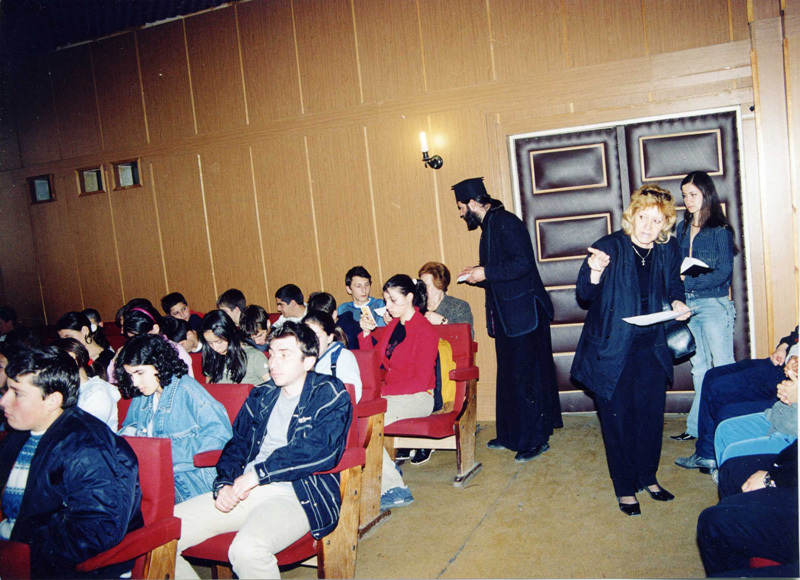 8.At the drug hall in the Ministry of interior museum. 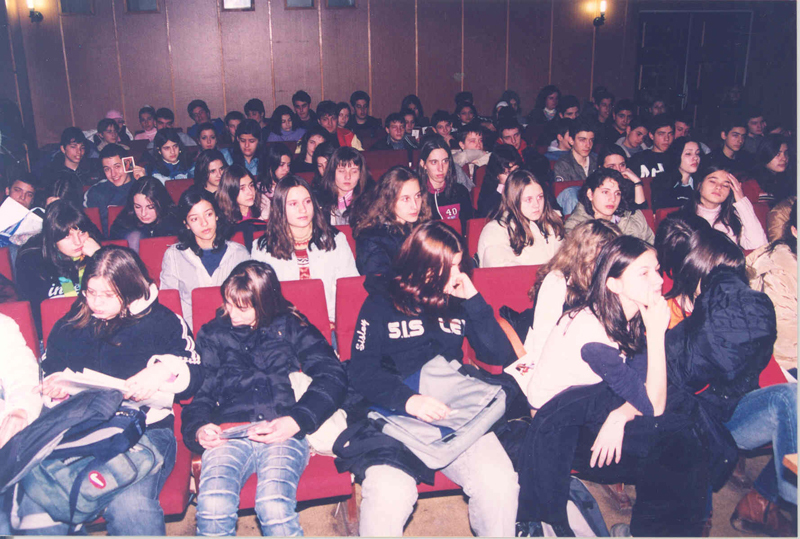 9.Quiz with students about drugs.